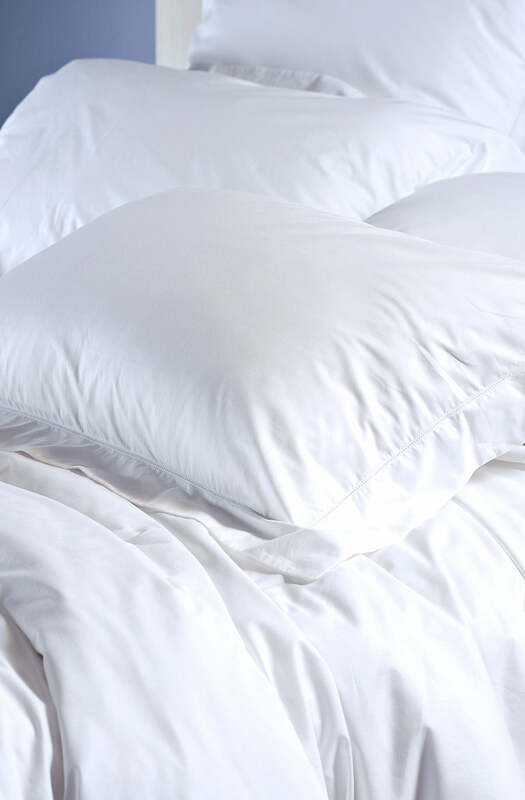 Made in Italy from the softest 100% combed pure cotton percale, 800 thread count/10cm2 and perfumed with a gorgeous white musk scent. Flanged pillowcases and eurocases close with elegant buttons on the reverse. Ajour is a classic and delicate hemstitch design available in crisp white or ivory. Please send me a sample of the following swatch for ajour white oxford pillowcase.